This blended upholstery fabric joins the softness of olefin with the tenacity of vinyl-coated polyester. Phifertex Olefin/PVC Blend fabrics are ideal for sling chairs, cushions, patio furniture, and more. 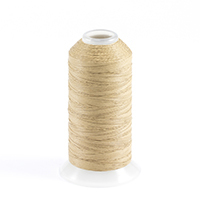 With a host of benefits, the outdoor sling fabric withstands weather and repeated use. This means fewer replacements and repairs. Primed with Microban® antimicrobial protection, the material resists stain and odor-causing bacteria, mold, and mildew. It also defends against tearing and fading for long-lasting performance. Easily clean the outdoor mesh fabric with a 50/50 water and bleach solution or soap and water. 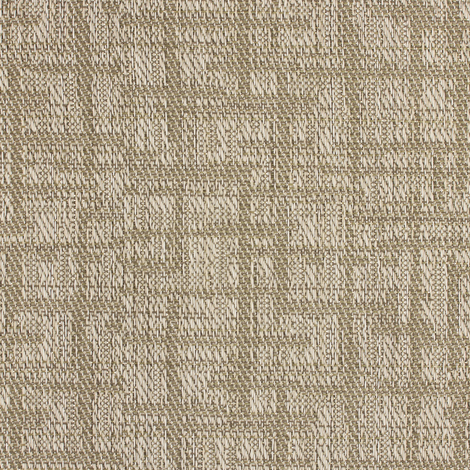 Phifertex mesh outdoor fabrics offer comfortable seating, heavy-duty features, and versatile designs. 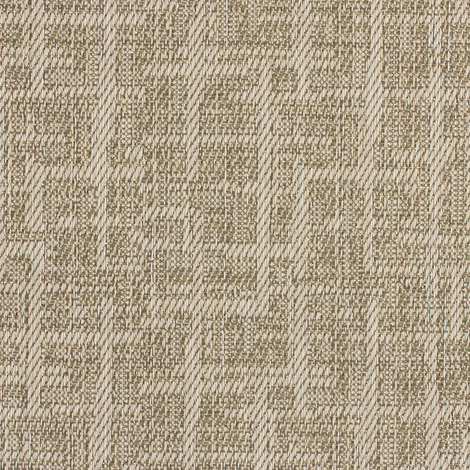 Try one of several inviting shades, like Phifertex Olefin/PVC Blend Upholstery in Double Cross Limestone XZZ.